We offer Senior and Military Discounts. 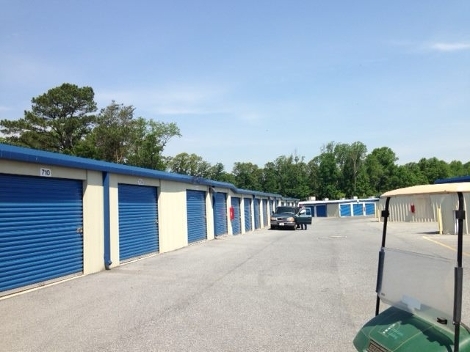 We will price match another facility in our area. We have Climate and Non Climate controlled Units. No Deposit, Month to month lease and you also have the option for automatic billing. The Felton and Bridgeville offices are open Monday thru Friday 9:30am-5pm. and Saturday 9:30am-12:30pm. 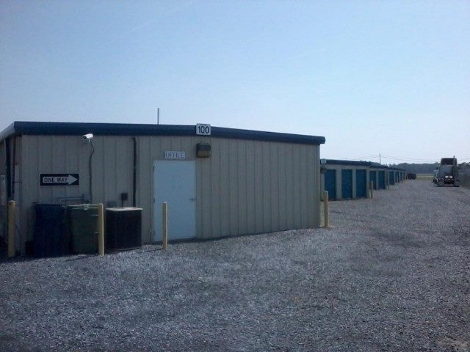 BOTH facilities have 24/7 access. 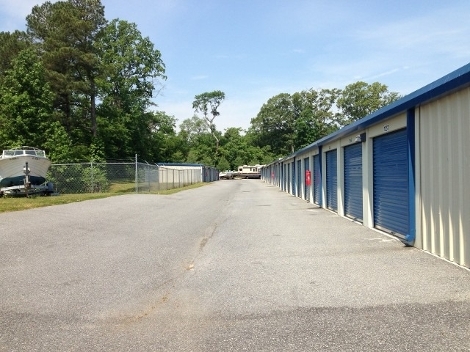 Both locations have a variety of different size units. We are the FRIENDLY place that takes care of your things when you run out of room. 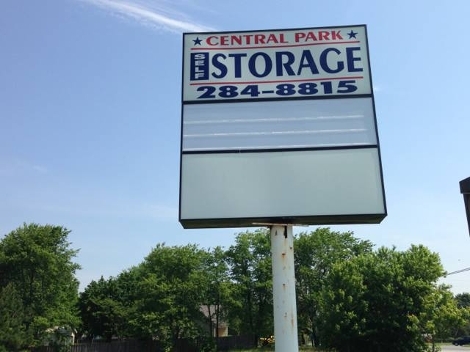 Please call our office and we can help you with what type of unit you may need.